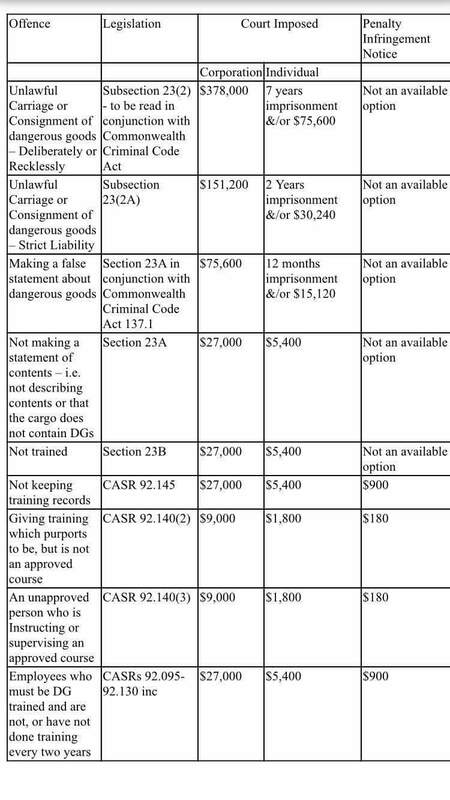 Christmas and Cocos Islands are International destinations so far as Australian Customs and the Department of Agriculture are concerned and all applicable conditions for international importing and exporting apply. This form must be completed by the SHIPPER of the goods for each consignment delivered to Freightshop and is valid for a period of 30 days. This is a legal requirement placed on the shipper, and the receiver cannot complete this form on behalf of the shipper. It is illegal to consign an unauthorized explosive or explosive devices. Your consignment will be subject to security and clearing procedures and may be searched. Please ensure that all goods containing Dangerous and Lithium Goods are physical separated and/ or clearly marked for easy identification upon delivery to Freightshop. You can lodge a booking request now if you wish. If not please email details through to perth@freightshop.com.au once you have the required information. Only flight dates are selectable in the calendar. Please note single pieces of cargo weighing in excess of 60kg will only be permitted on Friday's fortnightly Freighter Service. ** Please note that by entering a specified date does not guarantee uplift of your shipment on that flight. Booking Request required information list can be found here. Shipping Information Guide. If you are unsure of your shipment weight, please use your best approximate. Only the dates a flight leaves is selectable in the calendar. Please note single pieces of cargo weighing in excess of 60kg will only be permitted on Friday's fortnightly Freighter Service. The customs value is the value of the goods being sent in Australian Dollars ($AUD). It does not include G.S.T, delivery charges or discounts. The customs value, when no money has changed hands must be shown as the market value of the goods as if they were for sale. A customs value can't be left at $0. Accepted file types: pdf, jpg, doc, docx, wps, xlr, xls, xlsx. The name of the company or the full name (including surname) of the Person sending the freight to the Island. The name of the company or the full name (including surname) of the Person receiving the freight on the Island. Please select the island you wish your freight to travel too. If you are unsure of the service level to select, please contact the receiver of the goods. Priority selection does not guarantee uplift on a flight. Selecting Priority will place your cargo ahead of General Cargo on all flights. If a flight becomes full, Priority Cargo will be lodged before General Cargo. General Cargo will be subject to first offload in this event. Please enter a valid email address. You will be sent a confirmation of this form submission. Freightshop will never share your email address with anyone for unrelated purposes or misuse it in any way.